Rte 1 To Beach Rd. 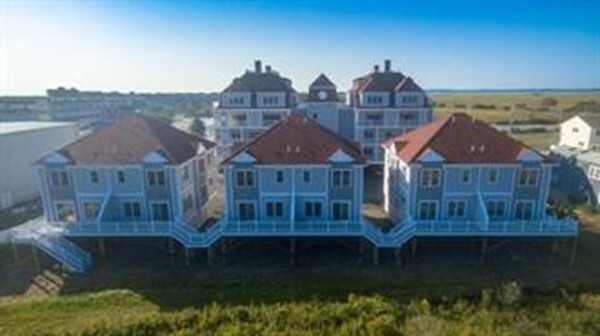 New construction end unit with beautiful marsh views. Come live at the beach in this open floor plan beautifully appointed condominium. Designed with a low maintenance lifestyle in mind this unit offers the latest in vinyl hardwood floors, gas fireplace living room, white and stainless kitchen with upgraded granite, and a counter bar to entertain your guests while cooking your favorite meal. At the end of the day unwind on your private deck and take in the beautiful views and amazing sunsets. Don't feel like cooking? take a short walk to one of the areas 5-star restaurants and then complete your day with a stroll on the boardwalk to smell the salt air and savor the views of the Atlantic. Don't miss this unique opportunity to live at the beach! Retire here and enjoy Salisburys low tax rates. No short term rentals allowed.